Wedding vendors to make your day amazing! There is nothing better than a personal recommendation. Especially when it comes to weddings! It’s comforting to know that the suppliers you have hired to join you on the day, come highly recommended, without any ill intentions behind it. Below is a directory of wedding vendors that I personally know and trust. They each deliver exceptional service and back their services and products 100%. You can have every confidence that these small businesses will do everything in their power to bring your day to magical life! 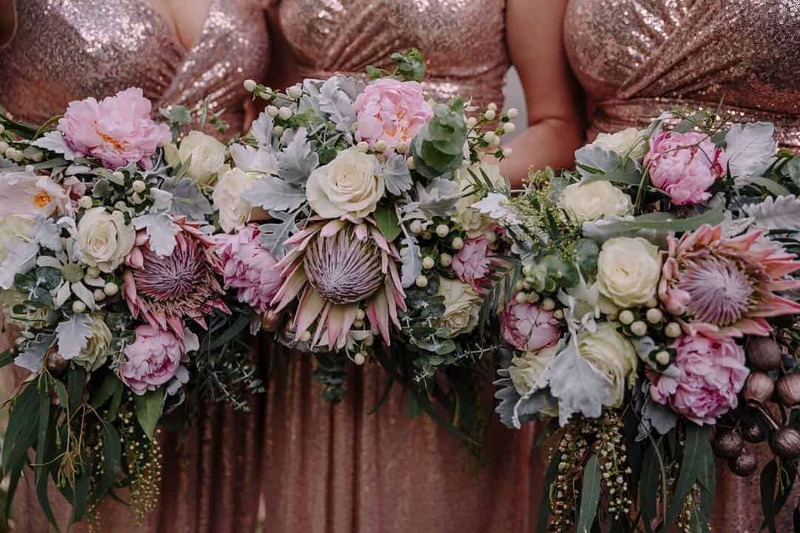 I have also listed some of my favourite places in the Southern Highlands and NSW South Coast that I know will do an amazing job in hosting your wedding day! So he may be my very charming, witty husband, but he is also an incredible photographer! 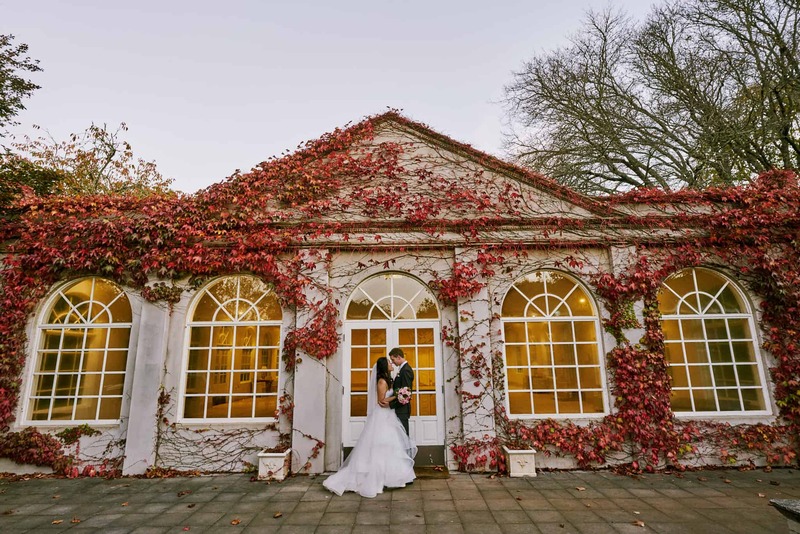 Gav has over 10 years experience in the wedding industry as well as history in fashion photography and is known for vibrant, happy photos free from the dull hipster trend. We do many weddings together, and combining our services not only means you get a great package offer, but you'll be guaranteed fantastic service, and a stress free morning without the rush. Not to mention, a huge gallery of images you'll fall in love with and that will stand the test of time. 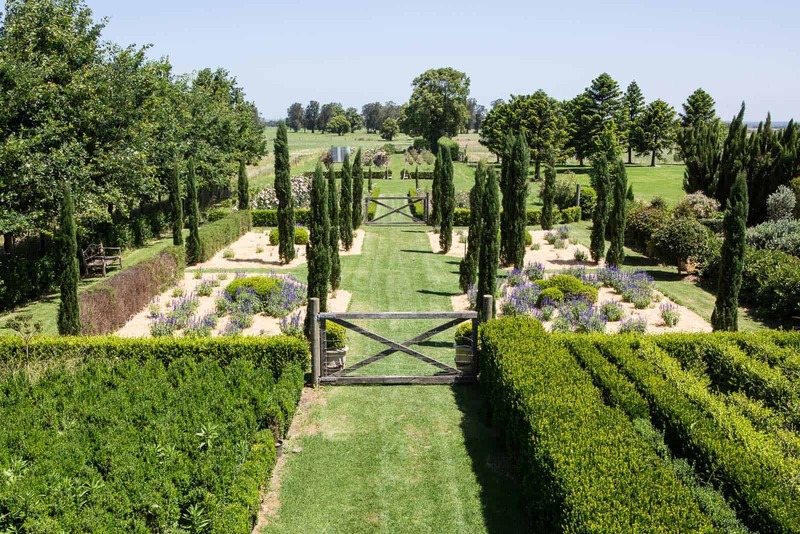 Bendooley is a beautiful venue in the Southern Highlands that will take your breath away. 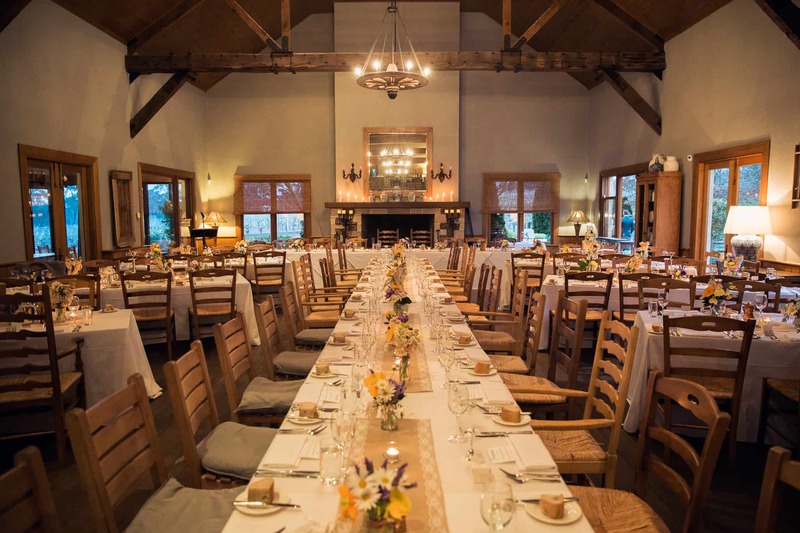 Get married under the trees on this beautiful estate and host your reception in their unique book barn, surrounded by the smell of books and classic titles. Adorn the ceilings with florals and greenery and you have yourself a truly magical venue. There is also a cottage onsite that is perfect for your morning preparations for the bride and her maids. I have personally known Leah for around 11 years now. She used to bring the most beautiful modern arrangements into my beauty salon each fortnight and I was always so keen to see what she had come up with next. Leah puts her blood sweat ( and sometimes, tears!!) into every wedding she does. Her work is always so beautiful, and if you give her creative control, you wont be disappointed! 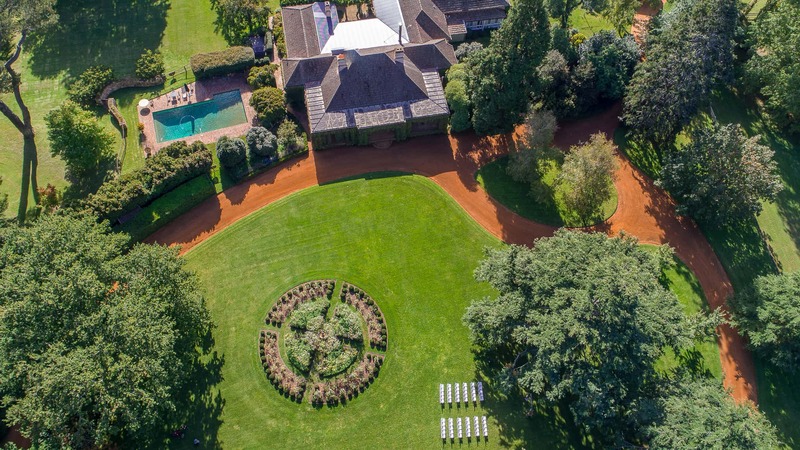 If you love the classic Southern Highlands style, then Milton Park Country Estate is a beautiful choice. 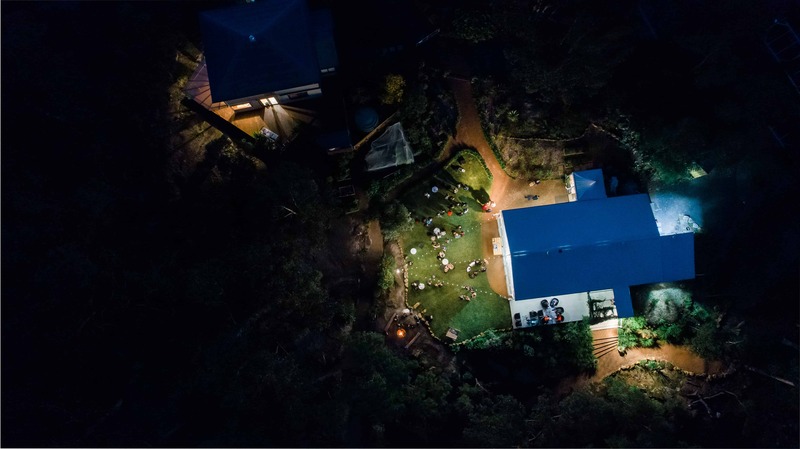 With gorgeous architecture, manicured gardens and pool house, this venue offers everything in the one place, even accommodation for you and your guests. The bridal suite has plenty of space to get ready in the morning, and enjoy their amazing breakfast platters as you enjoy your morning preparations. Wildwood is run by a lovely husband and wife team. It's their own property, and offers incredible views for your ceremony and amazing photos throughout the day. The sunroom for the bridal preparations offers all window natural light ( perfect!!) Dance the night away under the stars in this gorgeous, unique venue. When I went to Merribee for the first time in February 2017, I was blown away by the facilities there to host a beautiful wedding. As a hair and makeup artist, more often than not, we are cramped in small hotel rooms while getting 5+ people ready. At Merribee, you are spoilt with a gorgeous cottage that has so much room and the most incredible amount of natural light ( perfect for makeup!!) It's just the perfect spot to stay and relax with your bridesmaids for your morning preparations. Allow the staff at Centennial to help you plan the perfect day. 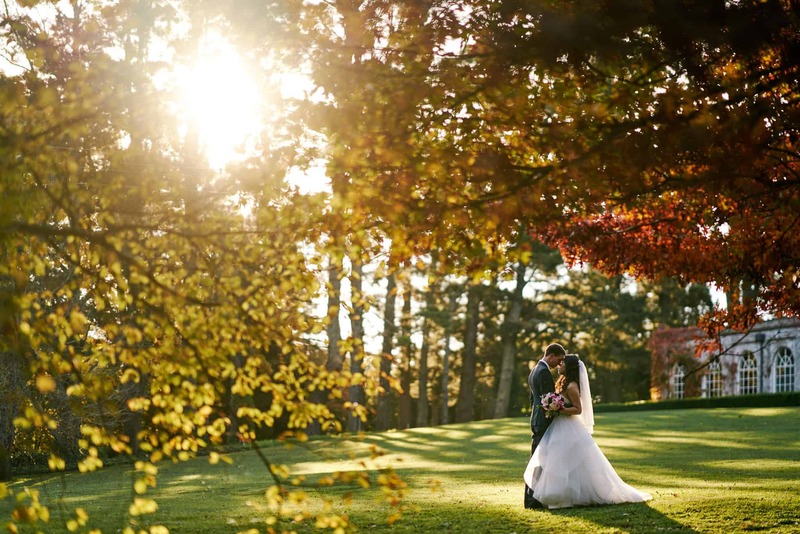 The beautiful grounds provide a gorgeous backdrop for your ceremony and reception. Take a stroll through the vineyards with your bridal party after your ceremony for some incredible photos- And with the added bonus of award winning wines, you simply can't go wrong! 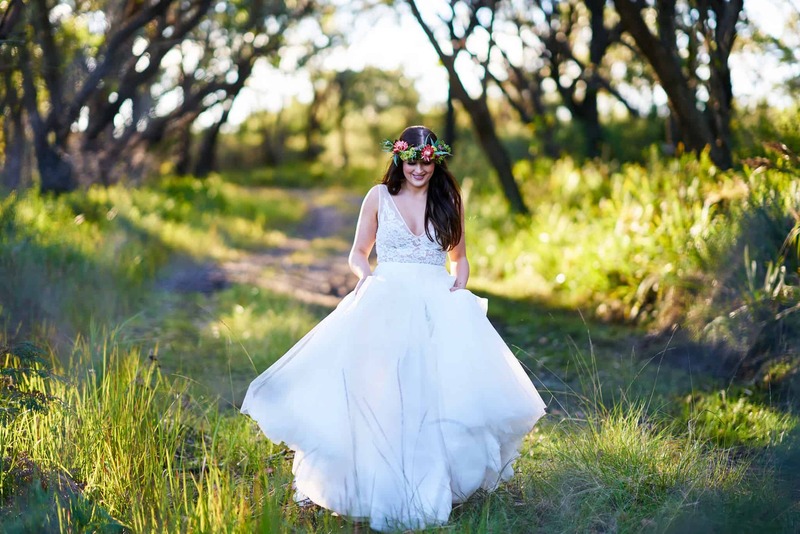 Chantelle runs a boutique bridal salon by appointment in the beautiful village of Gerringong, on the NSW South Coast. Her dresses are divine with brands like Karen Willis Holmes, Made With Love and Rachel Gilbert. Adorned with Samantha Willis and you'll be in accessory heaven. Book an appointment with the lovely Chantelle to find your dream gown. Gemaya from be designed will have your ceremony and reception styled to perfection. Her classic floral details will leave you speechless and her attention to detail is second to none. Let her design the perfect day and bring your vision to life. 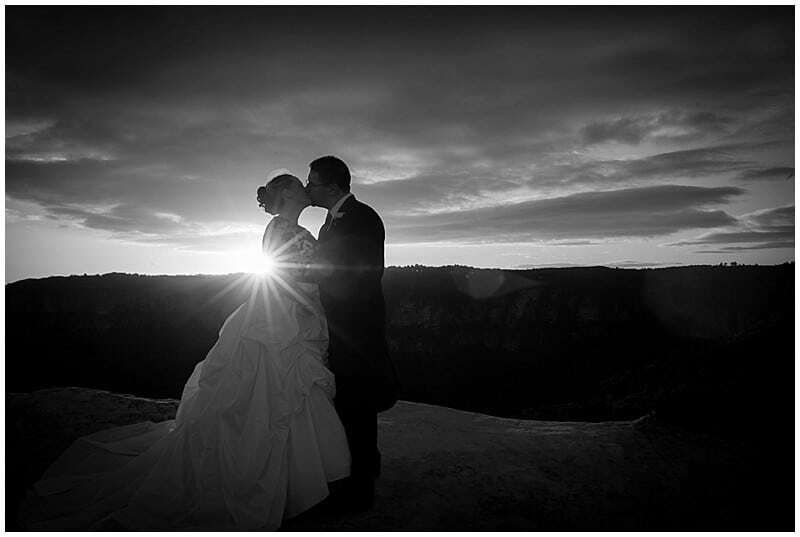 Allow Dave and his team to capture your day with gorgeous, professional video. His work is beautiful and you'll love the results of what quality, professional video can give. I just love my personal wedding video that the team from DnM did for us, so this is a very personal recommendation as I really know they will look after you! Book your hair & makeup with Michelle now!